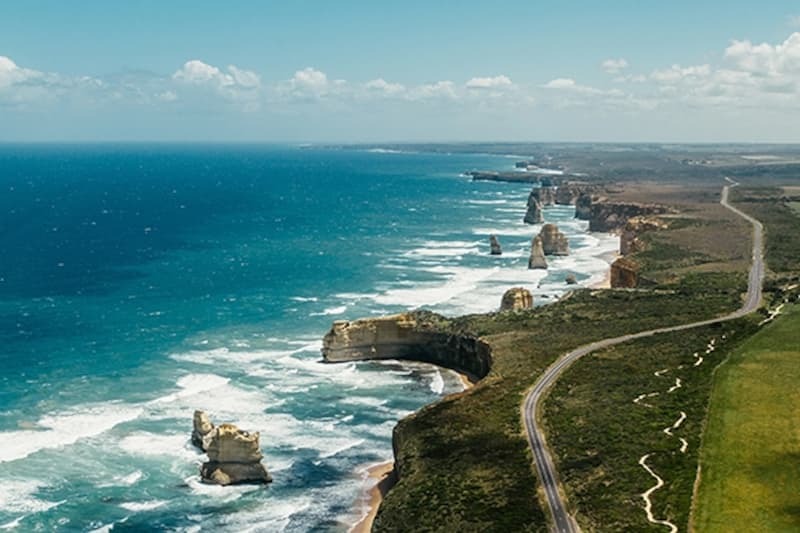 Western Regions of Victoria are some of the most picturesque in Australia and possibly the world with its mountain ranges and exquisite vineyards. 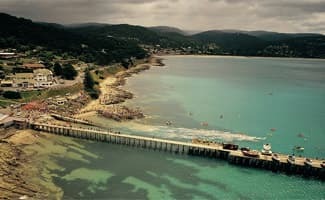 These areas of the Victorian state offer a wide variety of attractions, accommodation and lifestyle ideas that everyone can take home with them; you could even call it taking a slice of heaven. 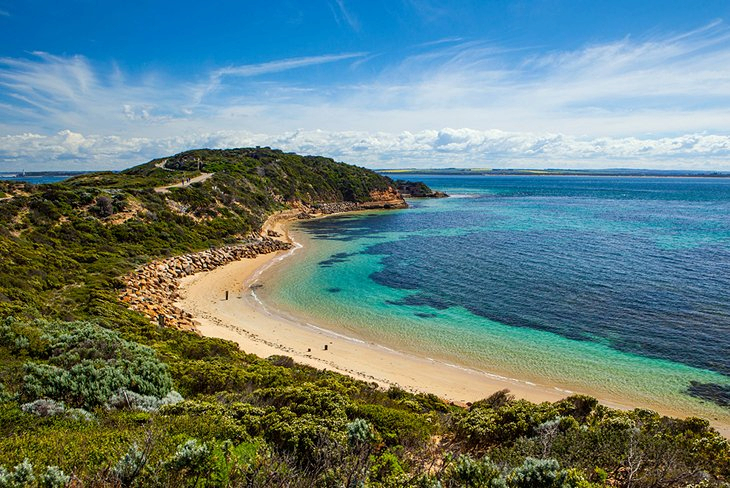 Geelong, Victoria’s second largest city is renowned for being the gateway to some of the state’s most appealing attractions, including The Great Ocean Road and the Bellarine Peninsula. 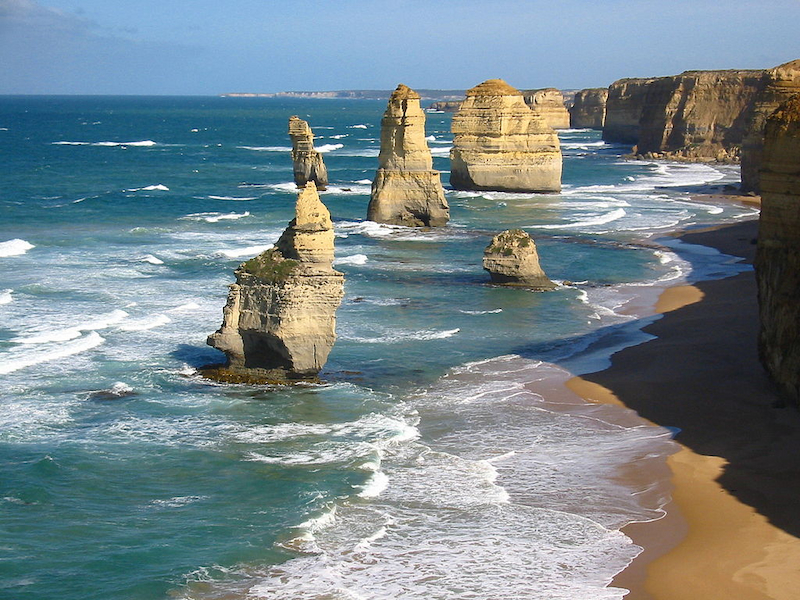 Towns along the Great Ocean Road include Lorne and Apollo Bay as well as Warrnambool and Port Fairy. 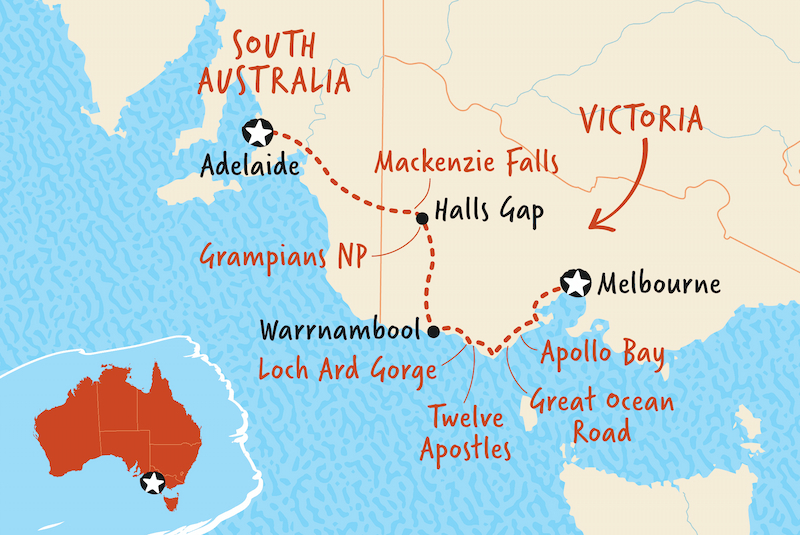 The Goldfields are spread out throughout the Western Region of Victoria and has been described as something in Australia’s history that markedly changed lives and landscapes. The Macedon ranges are an experience that will not be forgotten offering its open-hearted hospitality to all its visitors. Its vibrant living history is an adventure just waiting to be discovered and also has an abundant wildlife on show for everyone to see. The Murray region has a great climate, fantastic food and wine, beautiful historic towns and endless opportunity for outdoor activities. Mildura is one of The Murray Region’s most famous parts and is known for its fresh local produce and an array of wineries and superb culinary offerings. You can also explore the World Heritage listed Mungo National Park with its spectacular sculpted sand hills and ancient aboriginal history. The Murray River is one the longest rivers in the world so why not hire a houseboat and explore it yourself. 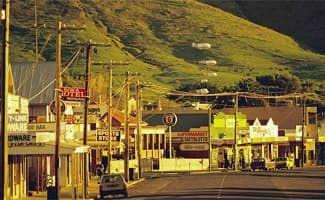 Victoria’s Western Regions can be explored in different ways including car or campervan. Car and campervan hire is available and with a vast array of accommodation types you’ll be sure to find something to suit your needs. Whether you want to stay in a secluded bed and breakfast or enjoy an ocean view apartment in the southern regions, you’ll be sure to escape to a part of Victoria that you’ll never want to leave.